Whew! We made it. It is hot! 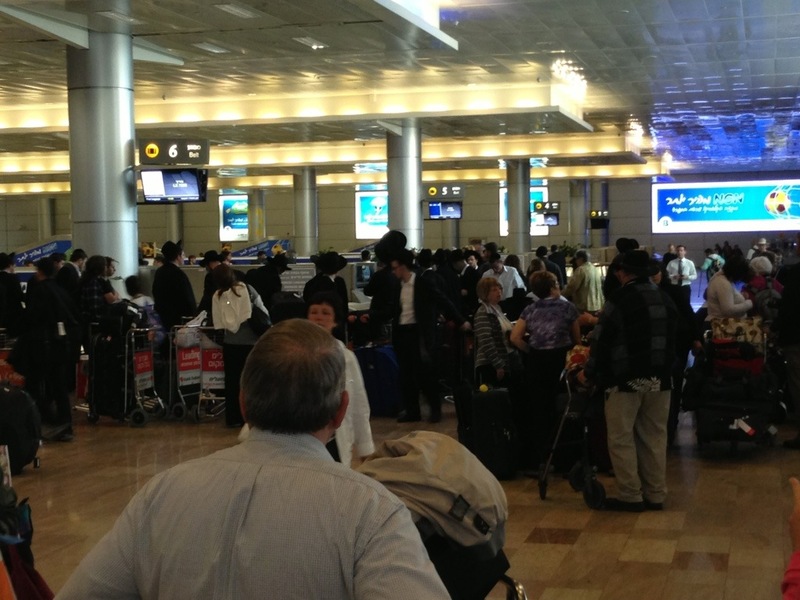 We are in Israel at the airport… Officially here. Apparently it is around 3pm here. It is 8am at home. I’m not sure if it is the same day or not. I’ll have to look in to that. Unfortunately a couple of bags got lost. That stinks. Jodi and I decided to not check any bags… Maybe that was a good move. I guess we are heading to Joppa today and then to a hotel. I heard about a possible walk on the beach of the Mediterranean with my wife. That would just make me happy, happy, happy. Previous Previous post: Turkey was Fun… ish.